Bulgaria is characterized by overgrown mountain ranges flecked with distant villages and enamoring monasteries. Stretch of sandy beaches in Bulgaria acts as an icing on the cake. 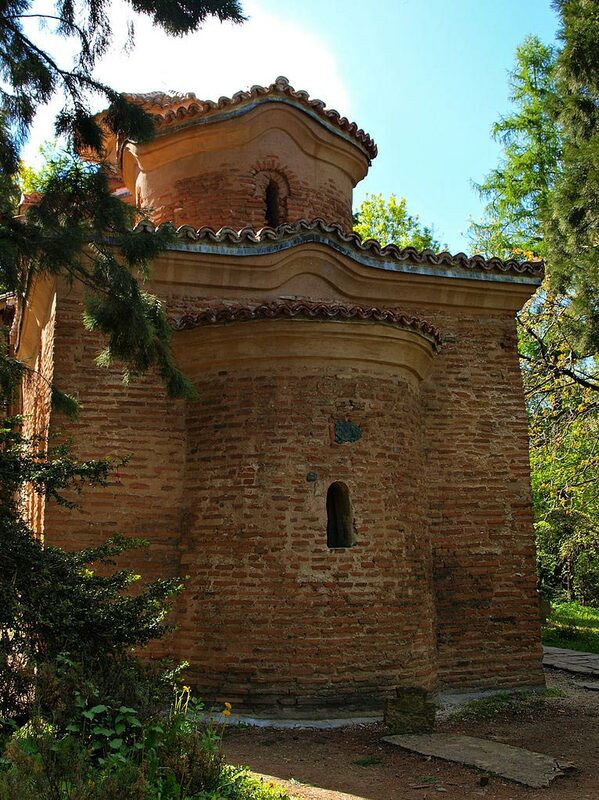 Churches and monasteries of Bulgaria are a living example of the excellence in the religious art of Bulgaria. 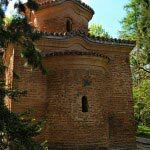 Some of the popular tourist destinations in Bulgaria are Alexander Nevsky Cathedral, Boyana Church, Rila Monastery, Church of St. George, Troyan Monastery, Bachkovo Monastery, Russia Church, and Rozhen Monastery. If you love beaches, then Sunny Beach is the best place for you. Explore the ancient Thracian city of Perperikon. Visit the mysterious rock formations of Pobiti Kamani and the astounding Ledenika cave formations.